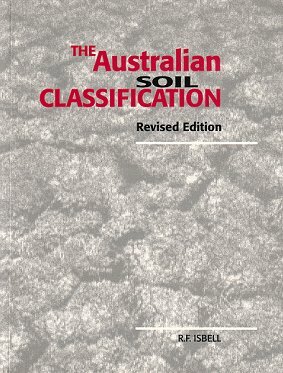 The Australian soil classification provides a framework for organising knowledge about Australian soils. It provides a means of communication among scientists and land managers. It is useful for those involved in environmental studies and for teachers of soil science. Since its publication in 1996, the Australian Soil Classification has been widely adopted and formally endorsed as the official national system. It has proven to be of particular value in land resource survey and research programs. This revised edition includes some significant changes to the Tenosol soil order and these will substantially improve the utility of the system in southern and western parts of the continent. For second edition 2015 see . CSIRO Publishing, Octavo, paperback, illustrations. The Art of Science presents the best of Museum Victoria?s remarkable collection of natural history artworks. The book opens with the ‘paper museums’ of the seventeenth and eighteenth century, stunning collections of the bizarre and fabulous, each one exquisitely depicted. It presents the valiant artistic efforts of Europeans to ‘see’ Australia’s extraordinary fauna, and celebrates the golden age of natural history illustration dominated by Audubon and Gould, those giants of avian illustration. In the contemporary museum, art and science still work hand in glove, from the palaeo-artistry of Peter Trusler to the amazing microscopic world revealed by new imaging technology. 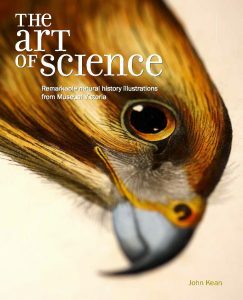 The Art of Science is a unique collection of exquisite images that will enrich our understanding of the history of art and science, the natural world, and the miracle of human perception. The Kimberley region of Western Australia is one of the world’s last great wilderness areas. Covering more than 400,000 square kilometres, it is home to some of the country’s most iconic natural landmarks. The Kimberley’s diverse habitats support an astonishing variety of plants and animals, many of which are found nowhere else on Earth. Although, the rugged and remote nature of the region offers them some protection, they are still at risk from threats such as feral species, fire and climate change. 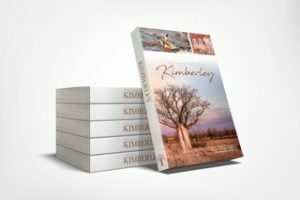 By focusing on particular aspects of this remarkable region, The Natural World of the Kimberley highlights the Kimberley’s ecological importance. It also explores how various groups – including local Indigenous Australian communities – are working together to protect this pristine landscape. This book is a valuable resource for nature lovers, adventurers and any one interest in this extraordinary part of Australia. 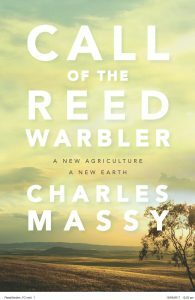 Provides an insight into the environmental knowledge of Indigenous Australians. Indigenous Australians have long understood sustainable hunting and harvesting, seasonal changes in flora and fauna, predator–prey relationships and imbalances, and seasonal fire management. 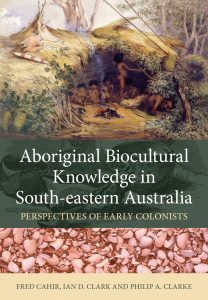 Yet the extent of their knowledge and expertise has been largely unknown and underappreciated by non-Aboriginal colonists, especially in the south-east of Australia where Aboriginal culture was severely fractured. Aboriginal Biocultural Knowledge in South-eastern Australia is the first book to examine historical records from early colonists who interacted with south-eastern Australian Aboriginal communities and documented their understanding of the environment, natural resources such as water and plant and animal foods, medicine and other aspects of their material world. This book provides a compelling case for the importance of understanding Indigenous knowledge, to inform discussions around climate change, biodiversity, resource management, health and education. It will be a valuable reference for natural resource management agencies, academics in Indigenous studies and anyone interested in Aboriginal culture and knowledge.